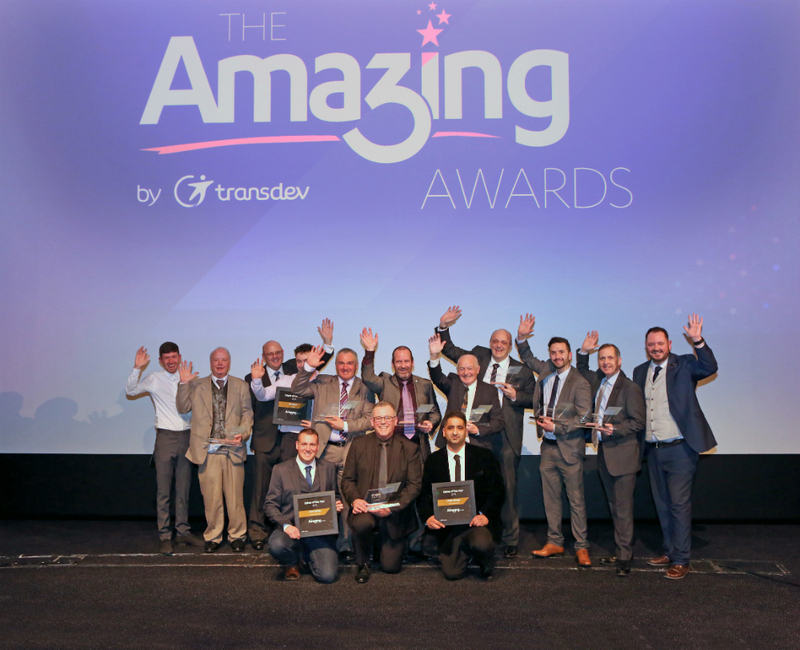 Transdev Blazefield saluted its inspiring individuals and talented teams at their annual awards ceremony on Thursday 17 January. They deliver five-star VIP service every day for thousands of customers on buses across the North of England – and today, they’re enjoying that winning feeling! 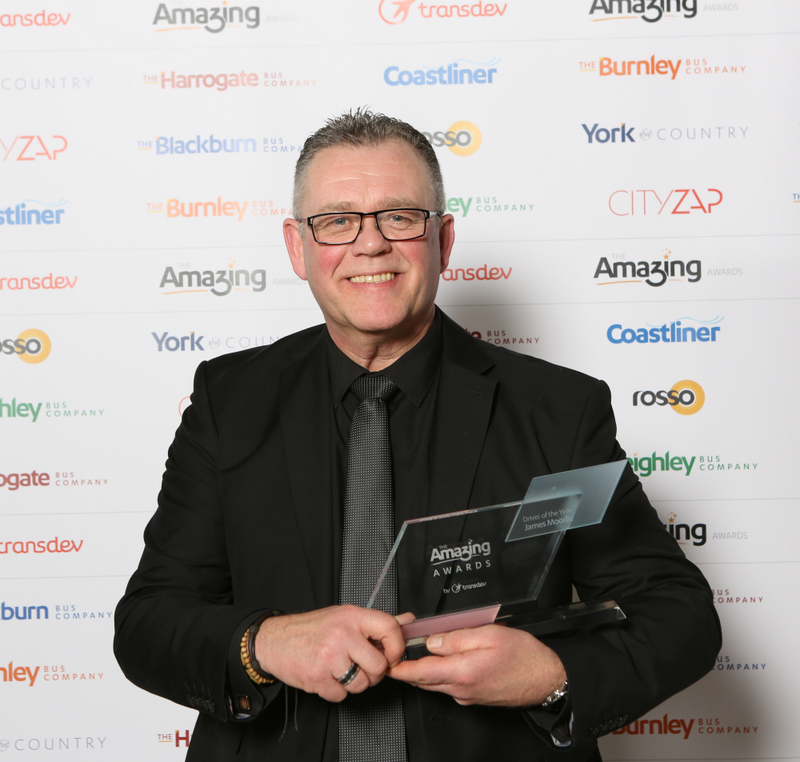 After staff from six Transdev bus companies across the North of England voted for their favourites, the winners were rewarded for their pride and passion at Transdev’s third annual Amazing Awards, presented on Thursday 17 January 2018 in Bradford. The nine winners of the coveted Amazing Awards were each directly nominated by their own colleagues – and selected from a shortlist of the company’s finest teams and individuals. 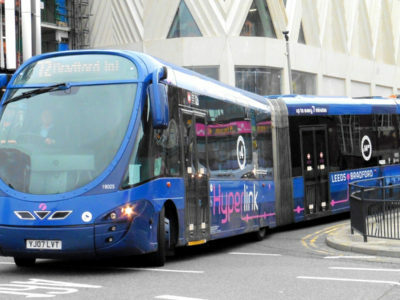 Driver of the Year – won by James Moodie from The Burnley Bus Company. 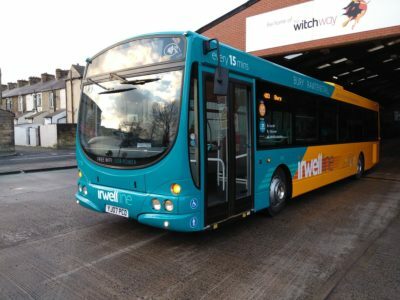 James is renowned for his flawlessly smooth driving and eagerness to please customers, including making sure everyone boarding his bus receives a warm welcome – and resulting in a core band of happy customers who love travelling with him on the Witchway, to and from Manchester. Rising Star – presented to a relative newcomer to the business who’s already making positive waves and displaying great potential. This year’s winner is Frank Stanisauskis from the newest bus company in the Transdev family, Rosso serving Rossendale and Greater Manchester. Frank was chosen for his outstanding work in assisting the transition to Transdev in 2018, and his calm approach in positively adapting to change. 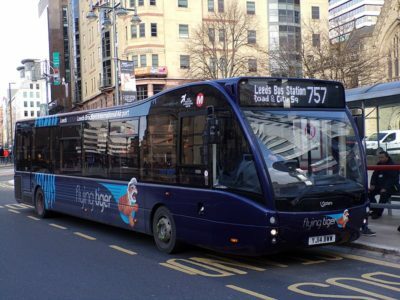 Alex Hornby, CEO of Transdev Blazefield, said: “Whether they drive our customers safely to their destination, make sure every bus is safe and reliable, or provide the best support behind the scenes, our fantastic people are at the very heart of our shared success. “The high standards set by everyone on the shortlist for our third annual Amazing Awards made choosing our winners a challenge, but one I certainly enjoyed and it made me exceptionally proud.